WIC Week 2019 is March 3-9! The WIC Week webpage has many resources including artwork, logos, event ideas, and pin & poster order forms. Most importantly, the WIC Week Plan for Success can be found here as well. This will help you map out the process for a successful WIC Week! Our goal is 100% participation for the Northeast Region, no matter if your chapter is large or small! 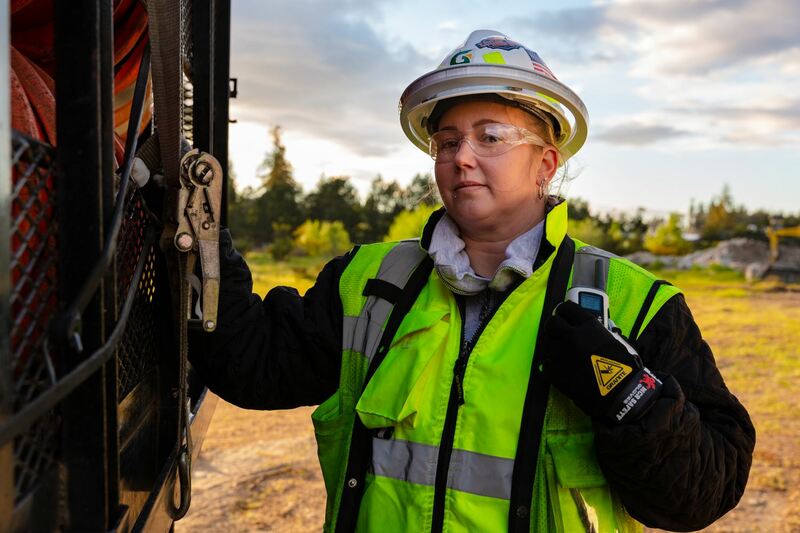 WIC Week is all about celebrating women in the construction industry, as well as reaching out to younger generations and highlighting the benefits of being a woman in the construction industry. Contact High Schools, Vo-Tech Schools, Trade Schools, Community Colleges, and Universities to post the WIC Week National Posters or posters with resources for a career in the construction Industry. 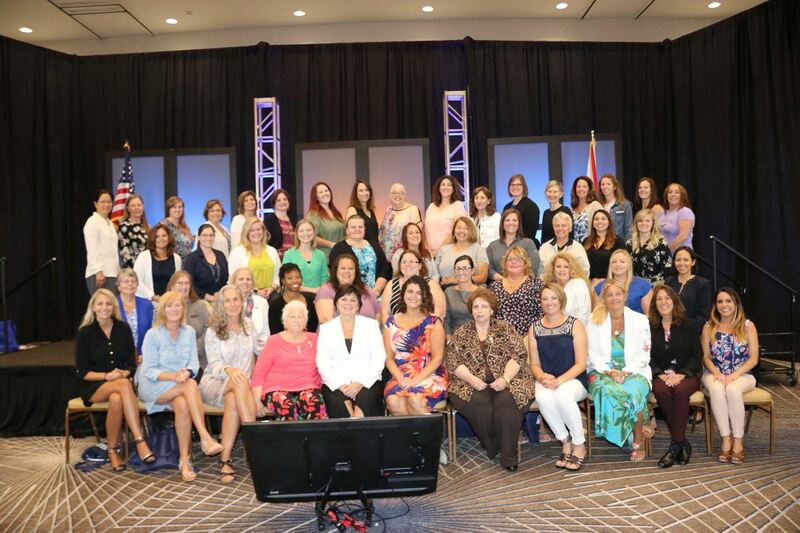 Don’t forget to include the NAWIC National Website address, your Chapter website address, and contact information. Encourage young women to consider a career in the construction industry by speaking to them about your successful career in the construction industry. 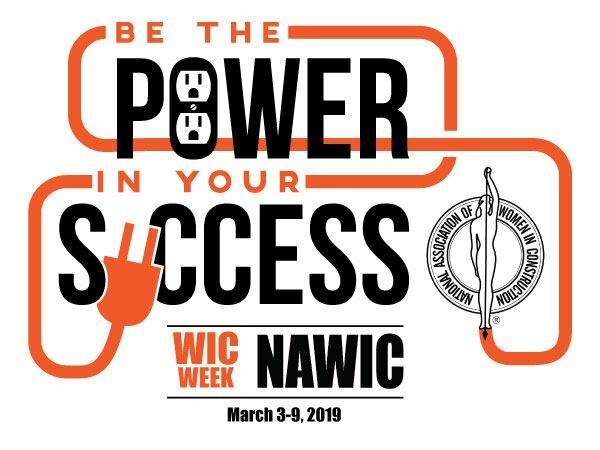 Don’t forget to submit your WIC Week accomplishments for one of the four National WIC Week awards in PR& Marketing, Chapter Collaboration, Community Outreach, and Education. A change from the previous years, chapters are no longer required to submit a commitment form. However, a recap form is still required and is due April 2, 2019. Please pass along any great activities your chapter is planning so they can be shared with other chapters! 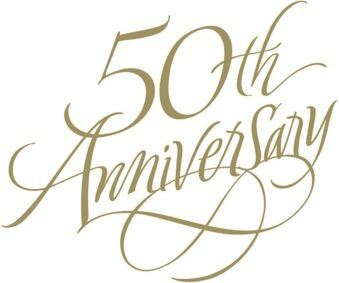 NAWIC has a fundraising goal of $40,000 to help finish this documentary that showcases women breaking barriers in the trades. The exposure of our association's involvement would benefit our organization tenfold. If each Chapter donates only $250, the goal will be reached! Please consider supporting this endeavor for our industry and our sisters. CLICK HERE to read more about the campaign and the documentary. 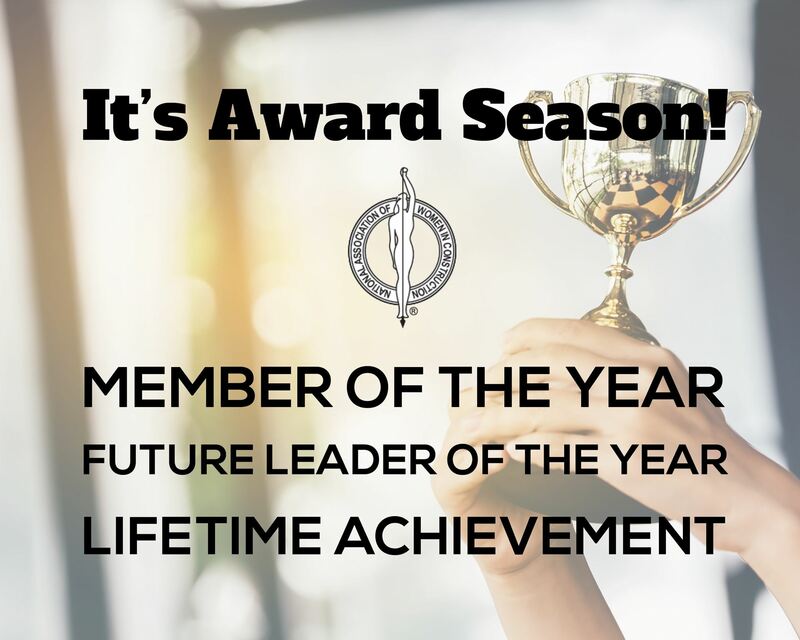 NOMINATIONS ARE OPEN UNTIL APRIL 1! 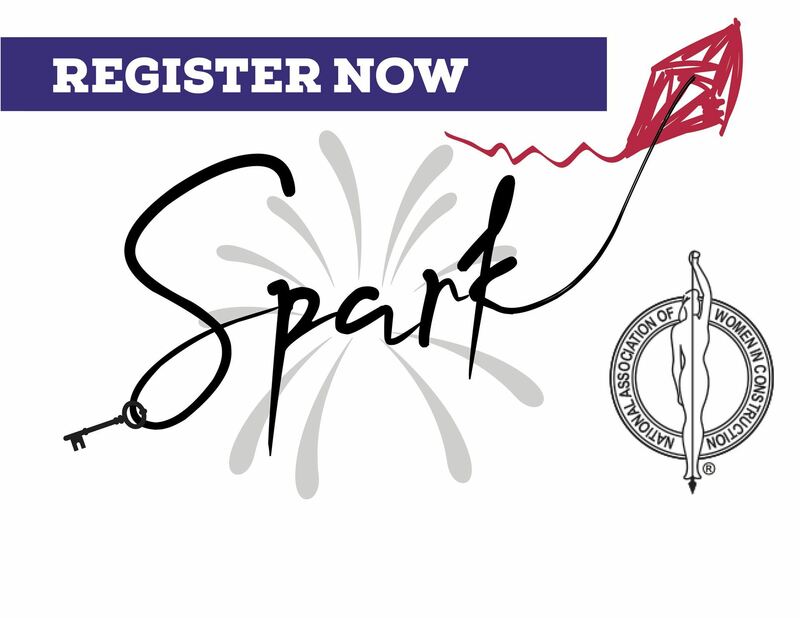 WINNERS WILL BE ANNOUNCED AT SPRING FORUM IN PHILADELPHIA, APRIL 26! Contact your region director, Jennifer Sproul!